Precise Home Inspections is the best, most qualified and reputable building and commercial site inspection company in Pike and Wayne Counties, PA as well as Westchester County, NY. With over 50 years’ of experience, we offer a 100% satisfaction guarantee. And, as a fully-licensed and insured business, our team of Certified Master Inspectors and Professional Engineer set the standard by issuing an embossed State’s Professional Engineering seal on every final report. Are all inspectors the same? Some are well qualified; some are not. 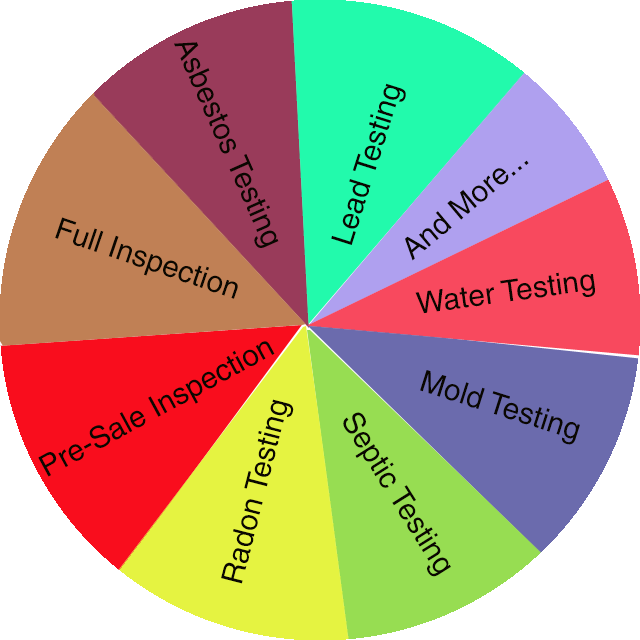 Some associations test or certify prospective inspectors, with minimal qualifications and training. Only a Professional Engineer is regulated by every state government to assure proper education, training, and experience to serve the public. To obtain a state license as a Professional Engineer, an individual must meet a series of rigorous requirements. By law in Pennsylvania and New York, a Licensed Professional Engineer is the only one who can legally render an opinion on the structural stability of an existing building. States often stipulate that only a Licensed Professional Engineer can render an opinion on mechanical and electrical systems adequacy.